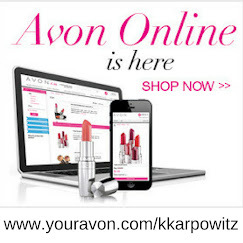 Love Yourself Beauty Online: What is AVON nutraeffects? 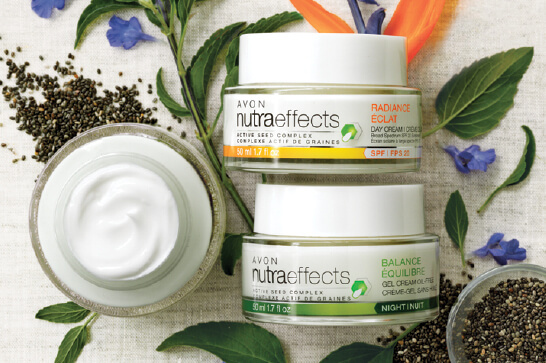 Yes, AVON nutraeffects is BRAND NEW!! 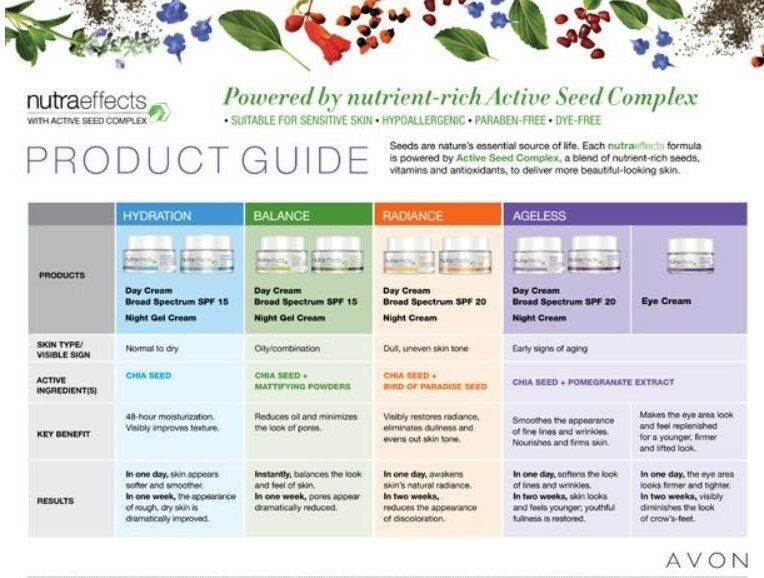 Yes, AVON nutraeffects is for everyone! 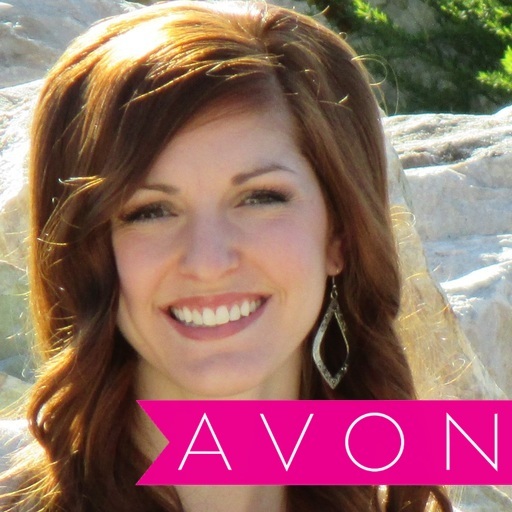 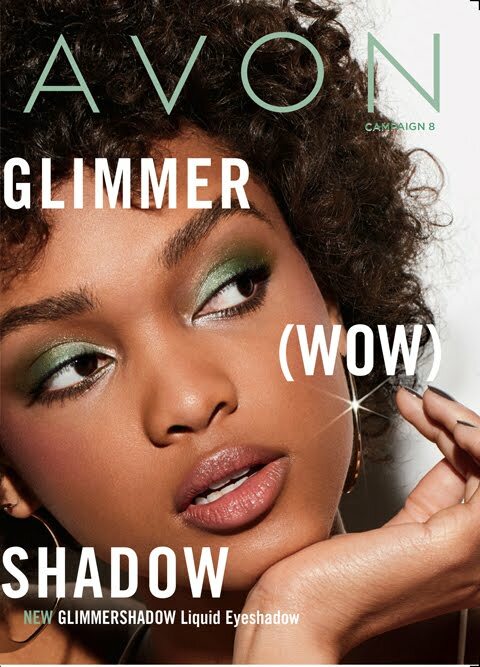 I love the value for the price of AVON nutraeffects and the natural feel of this product! 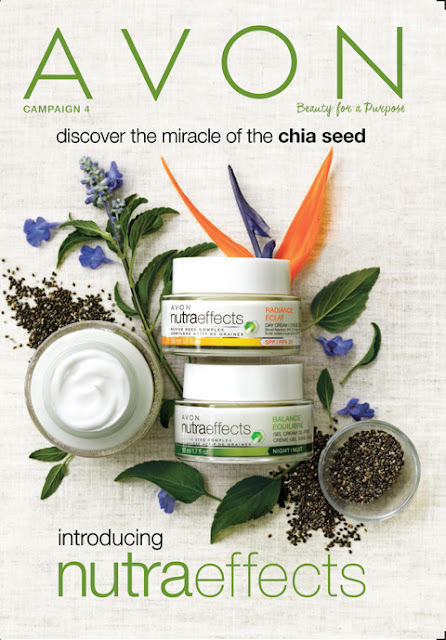 Chia seeds are a fabulous natural product for the inside of our bodies, why not bring it to the outside! 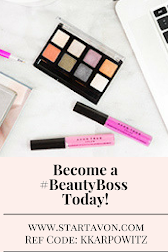 After you try it, let me know what you think in the comments below!